Gorgeous Liberty Lake Custom 2 Story on 7th hole of Meadowwood golf course! 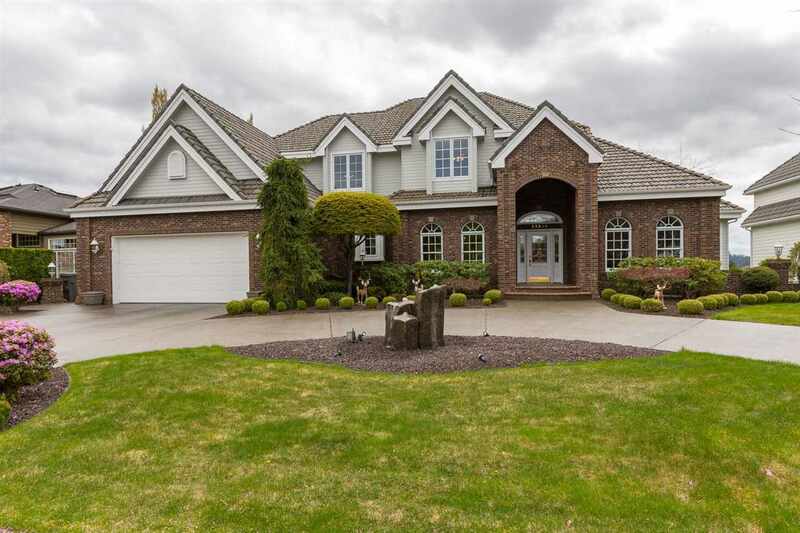 This 5 bed, 5.5 bath home has 6800 Sq ft w/4 car tandem garage, Imported Italian tile marble leading to the master suite with his & her closets, garden tub & skylight! Formal dining and Living with den off entry! Chef&apos;s kitchen with double ovens, island cook top w/grill & SS appliances. Loads of storage~the basement potential is enormous! All new interior paint, covered aggregate patio perfect for entertaining!